I love this quote for many reasons. 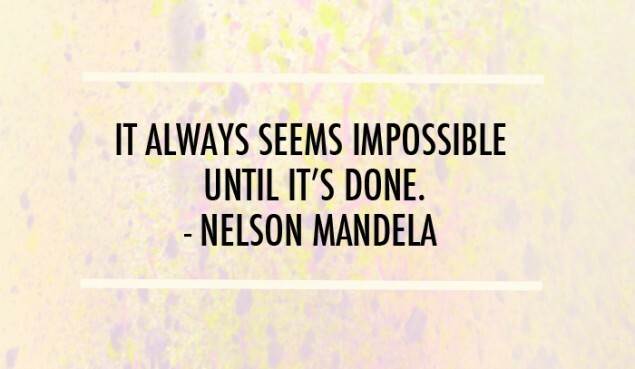 First, Nelson Mandela has been an inspiration for many people, many generations. Also, it illustrates perfectly when I started my blog. Before I decided to go for it, I thought long and hard about the whole thing. It was like a dream that would never become real. Pourquoi? Because I was scared. I was afraid to be judged. I was frightened of people thinking I was an idiot. I was worried about making mistakes. And I am sure I make some! But I realised that it was fine. Because I am not English. Je suis française! And if people don’t like what I am writing, then they just need to close the page and move on to something else. 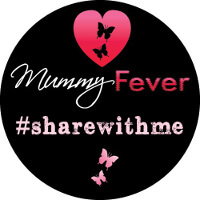 The Frenchie Mummy Blog started exactly the 4th of May 2016. And I had this idée since December! I still remember when I talked about it to ma famille et mes amis. They were far from being convinced it was a good idea. And then I read an article in a magazine. The celebrity interviewed said something that made an impression on me. ‘It’s not about perfection, it’s about having a go. You are enough no matter what happens’. That was it. I just decided to go for it. Moi, I was the best reason to start this writing project. And Baba as well. After all, he is the main inspiration ?. And since then, no regrets. Au contraire, I actually wonder why I didn’t do it earlier! And you, what dream(s) do you think is/are impossible? What is stopping you from reaching them? I always say “perfection is the enemy of action” nothing I do is perfect and I try and teach my kids that too! J’adore votre français! Happy to help ? thanks for stopping by. totally agree and what stops me is fear of failure too. It took me a whole year to complete a photo gallery wall in our living room, simply because I worried it wouldn’t look as good as the images I’d seen on Pinterest, or in case I messed up our wall with endless mis-placed holes. Of course it turned out perfectly (almost! Just a few wonky pictures lol) No one else sees it, only me. Got to just go for it! Thanks for reading and leaving such a positive comment ? Thanks for such a positive comment ? ?